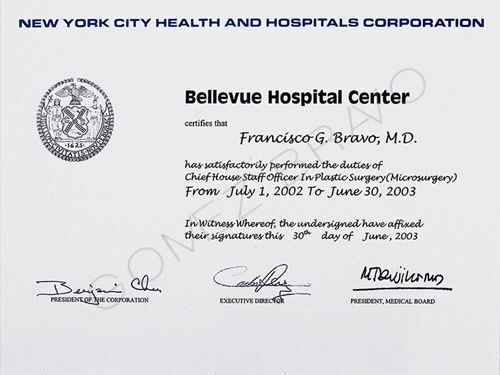 Committed above all to medical excellency, Dr. Bravo firmly believes in the non-stop commitment to training and research, and to devising new techniques in advanced Plastic Surgery seeking to achieve better and more natural surgical results and to ensure the wellbeing and highest satisfaction of the patient. 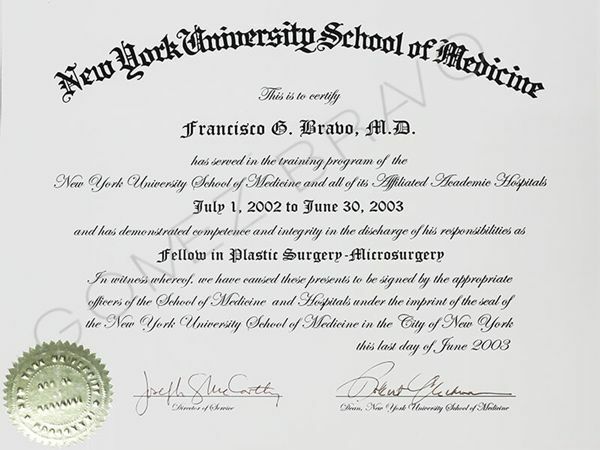 This compromise has led him to be one of the youngest european plastic surgeons to have published in the four most important Scientific Journals of the specialty; and to have pre-sented his innovative techniques in the most internationally recognised medical meetings, having been one of the only ones to have done so, encompassing the five most relevant fields in plastic surgery: reconstructive microsurgery, rhinoplasty, blepharoplasty, facelift and breast augmentation. 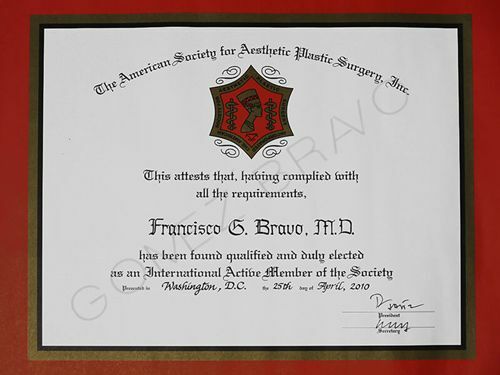 The American Society of Plastic Surgeons (ASPS) and the American Society for Aesthetic Plastic Surgery (ASAPS), both of which have very strict professional criteria in or-der to admit international members. 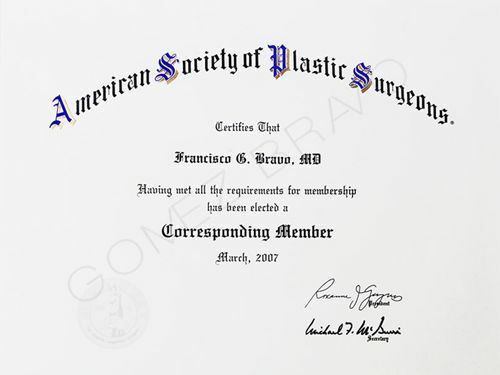 Having also been awarded a best scientific paper recogni-tion from the British Association of Aesthetic Plastic Surgery (BAAPS). Passionate about art, drawing portraits and the human figure that has led him to receive several awards for his artistic qualities. 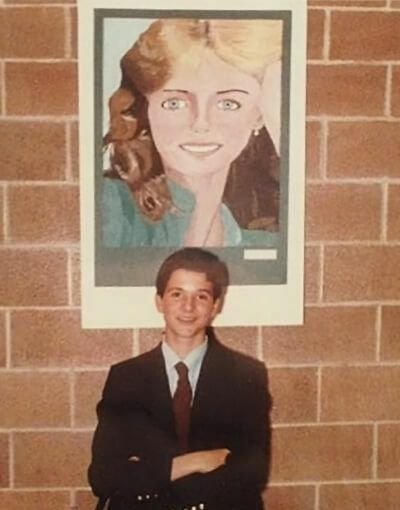 At age 13 he won the first prize for the best portrait.